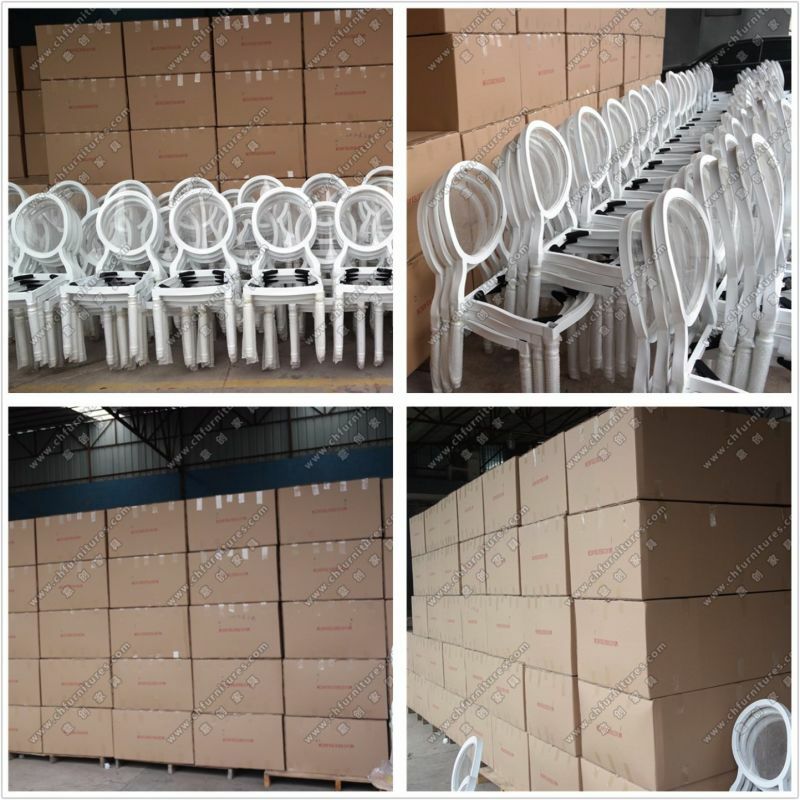 We are manufacturer who is specialized in producing chairs and tables for 10 years.We have advanced equipment,mature technology and experienced workers to ensure good quality chairs and tables.We supply Wedding Chair,Chiavari Chair,Tiffany Chair,Napoleon Chair,Napoleon Chair,dining furniture,hotel chair,banquet chair,metal chair,Chair. 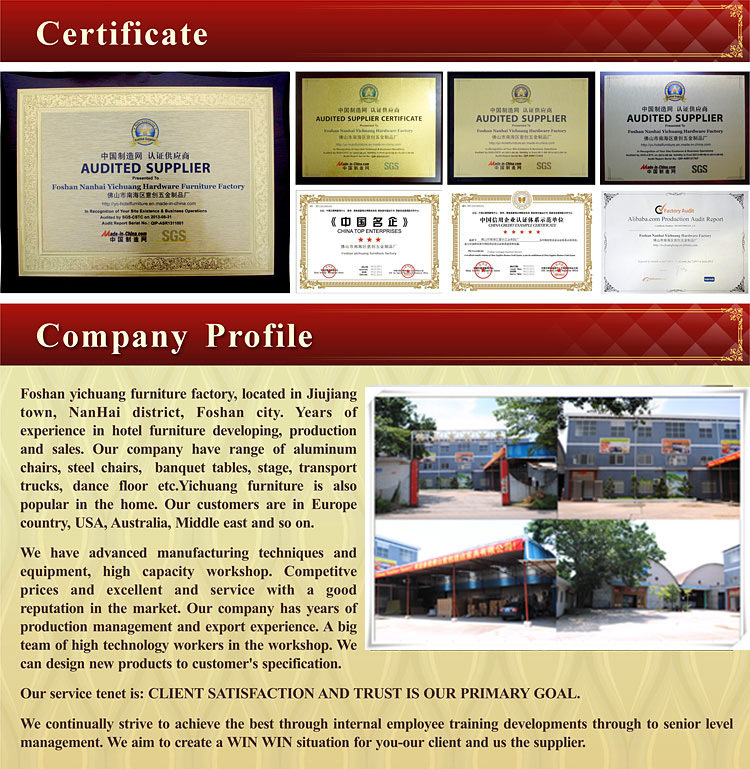 1, Professional and New design for Banquet,wedding,event and rental. 2.Comfortable for sitting with 7cm thick seat cushion. 4. 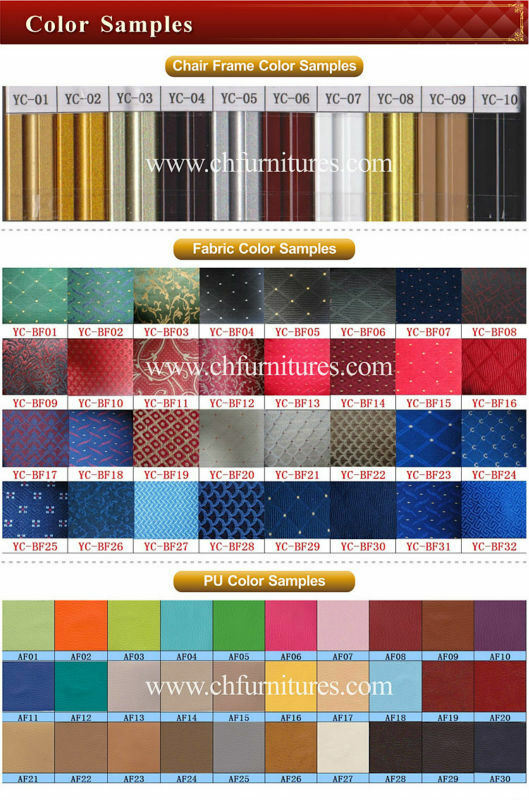 Lots of fabric and tube color for choosing, Match your place. 5. It Is stackable and cushion is fixed.Even you can choose different color fabric to match the chair according to your occasion. Tube Color Wood.Other colors Black,silver,Gold,wine red is available. Finish Wood Grain.Spray painting and Powder coatingÂ is available. Fabric Â Â Â Off White.There are many other fabric design and colors for you to choose and it also can be made Fireproof in UK(BS5852) or US(CA117)standard. StackÂ Â Â Â Â 4-5pcs/stack.Stackable design to save space and freight for you. 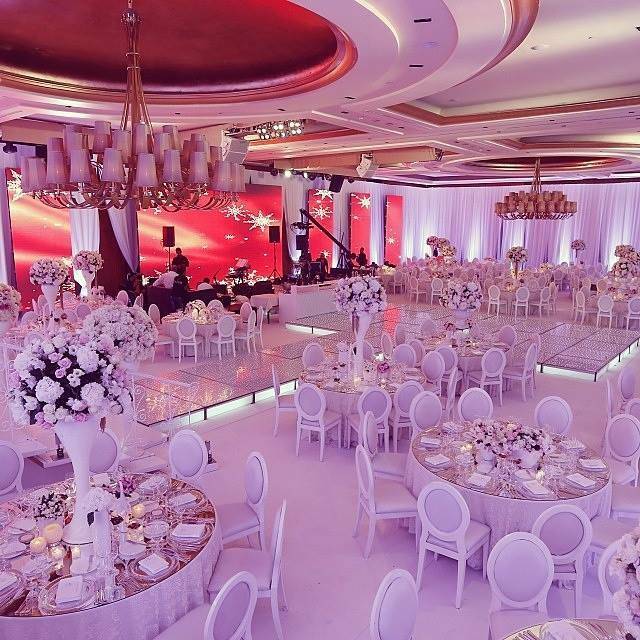 2.Stack the chairs in 5pcs in one stack. 3.Put one layer EPE in the carton. LoadingÂ Â Â Â Â 20GP:250pcs,40GP:500pcs,40HQ:610pcs.